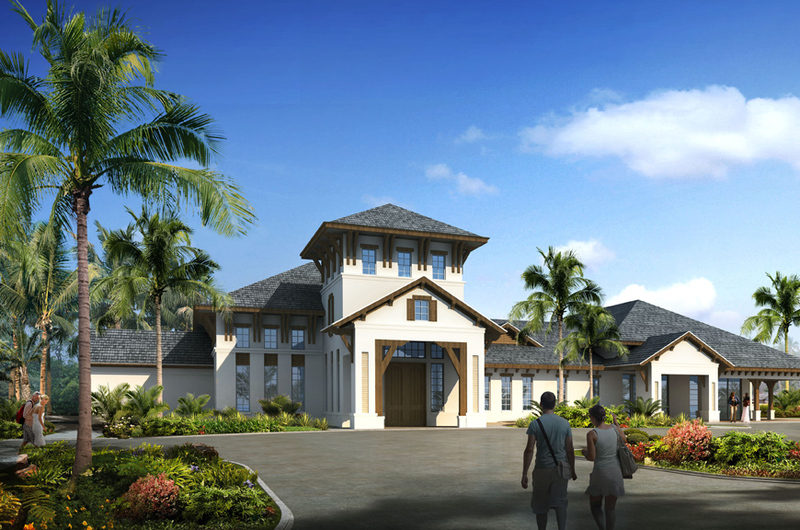 V Starr Interiors by Venus Williams, together with Douglas Root Architects, Inc., has completed the design for what will be the new centerpiece of the Royal Palm Polo community in Boca Raton, FL. Venus incorporated her extensive knowledge of fitness facilities to create the private, 5,000 square-foot club, which includes fantastic amenities such as a resort-style swimming pool and six lighted, HAR-TRU ® clay tennis courts..
V Starr Interiors was founded in 2002 by professional tennis player Venus Williams. Combining Williams' value for excellence as an athlete with her passion for design, V Starr Interiors by Venus Williams was created as a full-service commercial and residential interior design firm. Since it's creation, high-profile clients such as InterContinental Hotels, Chicago Midtown Athletic Club, and Howard University, among others, have turned to V Starr Interiors to successfully translate their vision into reality. The company is based in West Palm Beach, Florida.